Purchase all your fall decorations here and help support the Hagerty High School Boy’s Soccer Teams. 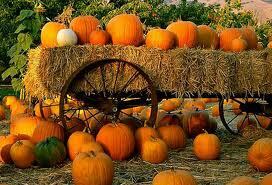 They have pumpkins, gourds, spookies, indian corn, pumpkins, hay bales, face painting, and did we mention pumpkins. The pumpkin patch is open daily after school and all day long on the weekends. It is time to get that pumpkin for trick-or-treat night. I know just the spot: The Pumpkin Patch on Red Bug Lake Road, right-hand side between the Florida Care Center and the ABC Liquor Store. The Pumpkin Patch is sponsored by the First United Methodist Church of Oviedo’s Teen Mission group. 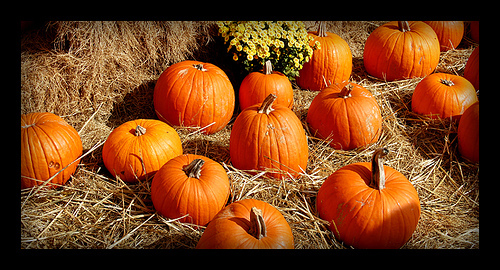 Children can enjoy storytelling and other activities while selecting their very special pumpkin. All proceeds go to the church’s teen missions. Located at 3045 Aloma Avenue, Winter Park, Florida 32792. Phone: (407) 671-2180 Office hours are Monday – Thursday 9:00 am – 4:00 pm and closed on Fridays.